Navarino Services – www.navarinoservices.com – Innfinite’s ecommerce partner provides complete online reservation management systems for independent hotels and small chains all over the world, with a world class UK based 24/7 support service to match. 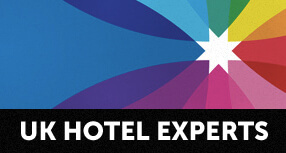 Sabre Hospitality Systems - www.sabrehospitality.com - providers and developers of the world class Guest Connect CRS suite of on line ecommerce services, online marketing and distribution solutions for hotels,Distributed and supported by our partner on line services company Navarino Services. Daniel Craig- www.danieledwardcraig.com– industry leading Online Reputation Management Guide for Tourism Operators and hotels.